Domestic destination from RM49 (all-in)! 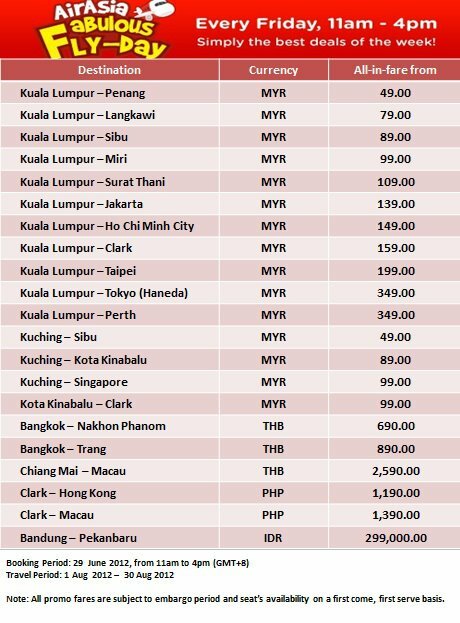 International destination (Taipei, Tokyo) from RM199 (all-in)! Visit AirAsia to book your seats!